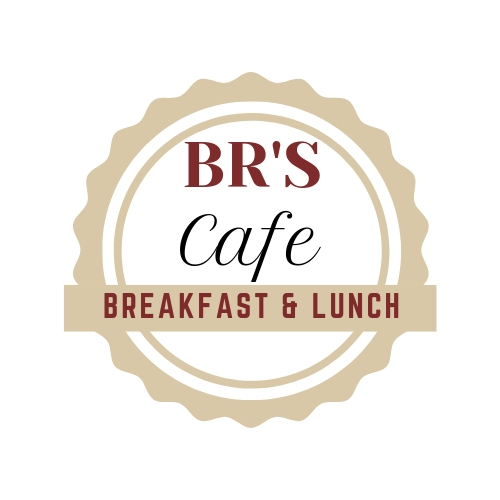 At BR's Cafe, we are committed to satisfying our customers with great food and excellent service. 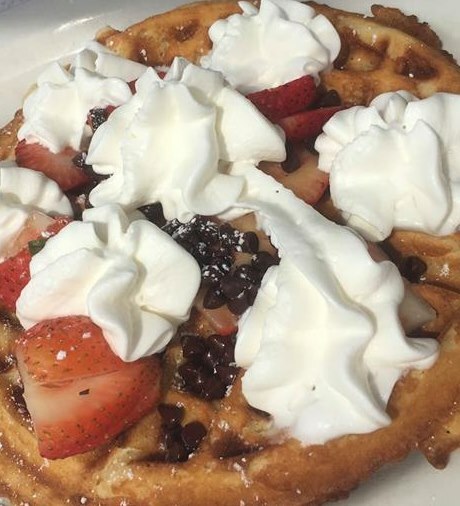 Beginning January 7th, 2019 we will offer breakfast and lunch 7 days a week with table side service for both. Our menu will continue to vary as we begin our kitchen renovation but we will keep you updated on our Facebook page.